The Preserve neighborhood in Pleasanton is located on Pleasanton’s west side and only minutes from I-680 and I-580. The Preserve was built in the late 1990’s by Presley homes. Within the Preserve neighborhood is a Trailhead which connects to the Pleasanton Ridge. 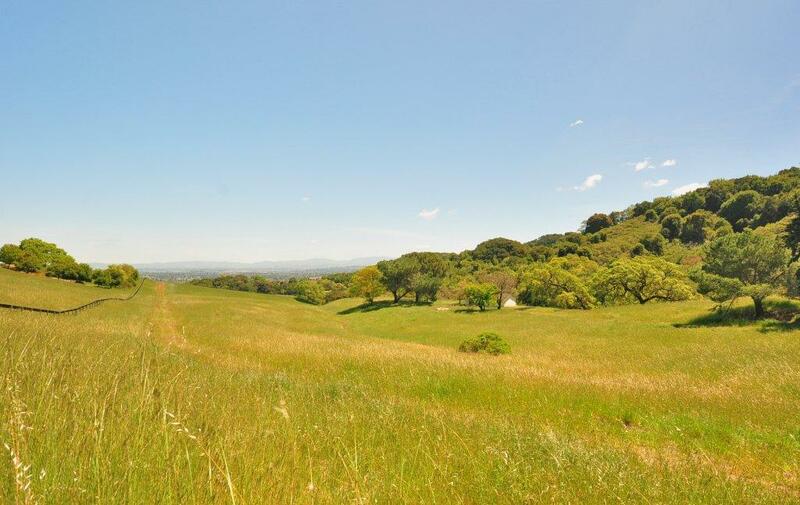 Also, the Preserve neighborhood offers one of the best vantage points in the City of Pleasanton. Homes in this neighborhood range from 3bedrooms to 6 bedrooms with different options for bonus rooms, dens and guest rooms and range in size from 3,400 sq ft to 4,400 sq ft. Homes in the Preserve can also offer guest houses of either studio, 1bed or 2 bed. The neighborhood park offers a basketball court and large grass area. Another great feature to this neighborhood is the wildlife that can roam the streets, from deer to turkey the wildlife abundant. Preserve floor plans can be found below.